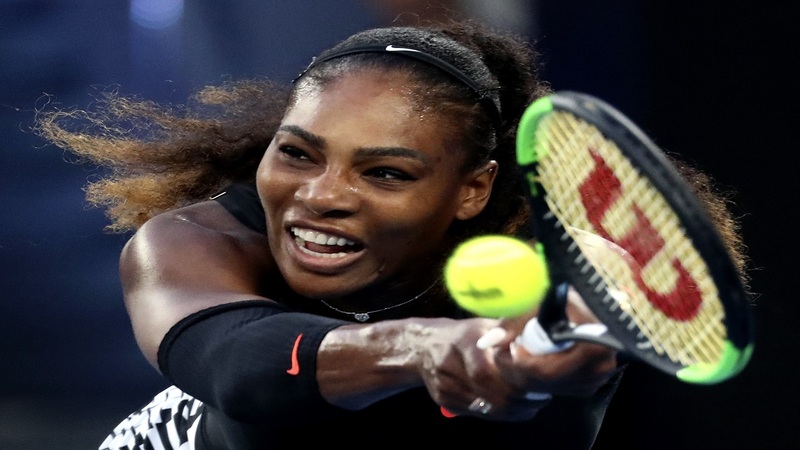 Serena Williams has won the first set against Kristyna Pliskova of the Czech Republic in her comeback to Grand Slam tennis following the birth of her daughter in September. Williams, wearing an all-black body suit with a pink waistband, is up 7-6 (4), 0-2 on Court Philippe Chatrier. 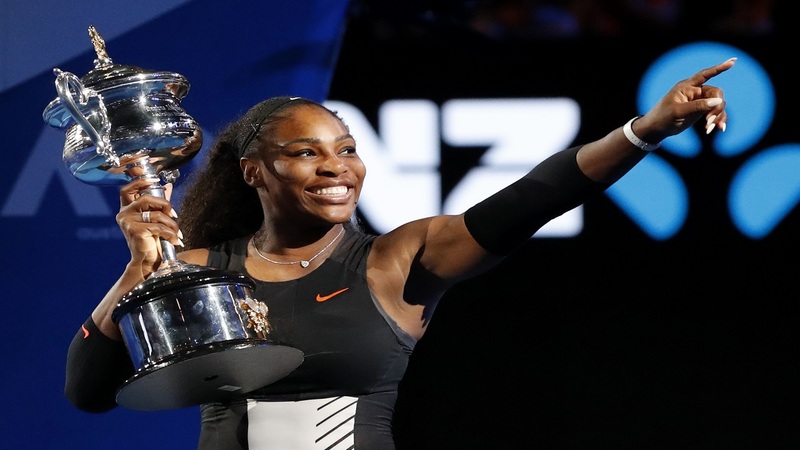 Williams hasn't played in a major since winning her 23rd Grand Slam title at the 2017 Australian Open. At the same time two-time French Open champion Maria Sharapova of Russia has been pushed to three sets in her return to the Paris Grand Slam following a two-year absence. It was Sharapova's first win at the French Open since 2015 after she served a drug ban in 2016 and was not granted a wild card last year. Sharapova led 6-1, 4-3 but lost the next six games as Hogenkamp led 3-0 in the decider. Sharapova managed to turn things around and Hogenkamp angrily tossed her racket at the red clay after Sharapova resisted pressure on her serve in the sixth game, saving two break points. Meanwhile, Rafael Nadal narrowly avoided dropping a set at the French Open for the first time in three years and finished off his rain-interrupted 6-4, 6-3, 7-6 (9) victory over 129th-ranked Simone Bolelli of Italy. Beginning his bid for a record-extending 11th championship at Roland Garros, Nadal needed to erase four set points to close things out Tuesday. Bolelli produced a drop volley winner for a 6-3 lead in the tiebreaker, but Nadal discarded that trio of set points with an ace, a backhand volley winner and an inside-out forehand winner. Bolelli then had another set point at 7-6, but put a forehand return in the net. From there, it took Nadal three match points to finish, reaching the second round when Bolelli missed a forehand. Nadal grabbed the opening two sets Monday, but trailed 3-0 in the third when play was suspended because of rain. Nadal hasn't ceded a set at the French Open since 2015, when he was beaten in the quarterfinals by Novak Djokovic. In 2016, Nadal withdrew with an injured left wrist after a pair of easy victories, then claimed every set he played last year en route to the trophy.